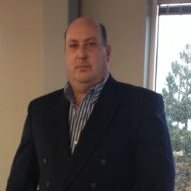 Kevin Murphy and his company, Thermocense, specialize in water quality monitoring, and we reached out to him for insight. He started by pointing out the fundamental reason for water quality monitoring: There is no such thing as H20. “Everyone thinks of water as H20, but it’s really a complex conglomerate of other species,” Murphy told us. The pure, elemental water can only exist in outer space in a vacuum. On earth, a variety of other species reside in water, from chemical compounds to organic material. Pure water is an unstable element, which is why water quality monitors are essential for helping you meet your water quality standards. Murphy gave us some insight into the three main types of monitors, including their applications and some important tips you need to follow to ensure they help you meet your standards. In our previous posts on deionized water, we explained how deionized water removed all the charged ions in water except the water molecule. Water in its purest state has a high resistance to electricity, which is measured in megohms. Di water in its purest state measures 18.3 megohms of resistivity. Murphy explained the inverse of resistivity is conductivity, or how well water conducts electricity. The measurement you use – resistivity or conductivity – depends primarily upon the industrial application. Pharmaceutical and laboratory applications focus on resistivity. They want a “blank slate” for their purposes — the water must not introduce any other charged ions or organic matter into the application with which they’re working. For the purpose of this post, we’ll first focus on resistivity measurement, and the man who started it all — Dr. Richard Thornton. The basic concept is used in resistivity monitoring tools today. Murphy notes the distance of the two plates is dependent on the purity of the water. In very pure water with high resistivity, the plates need to be close together so ions can make the jump. If you put the meter in swamp water, by contrast, the resistivity would be so low that you could pull the two plates further apart. 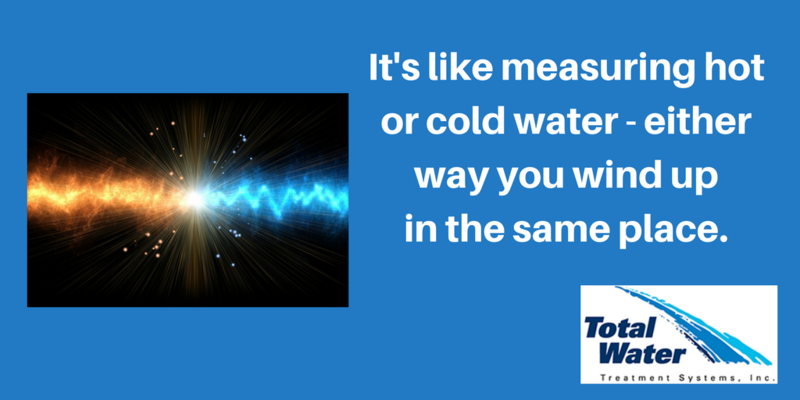 This explains why the various probes used to measure resistivity can be so different. pH stands for the percent of hydrogen, and is the measurement of the relative quantity of hydrogen ions (H+) contained in a solution. The greater the concentration of H+, the more acidic the solution and the lower the pH. For pure H2O, the pH will always be 7.0 — neutral. It’s very difficult to measure pH in deionized or ultrapure water. Because resistivity is so low, it’s not easy to accurately see the movement of the hydrogen ions. 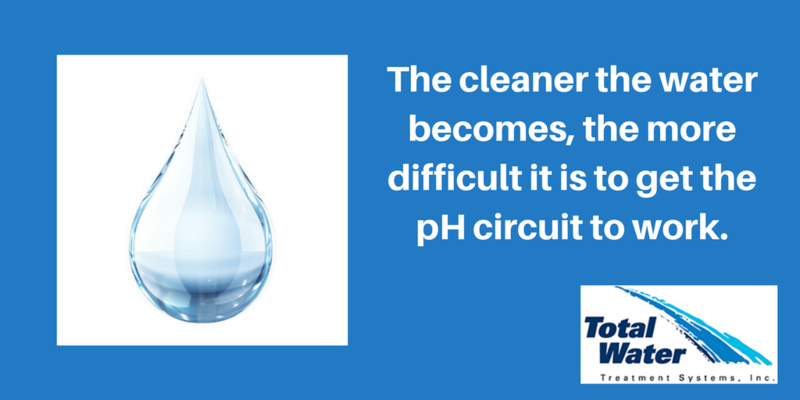 “The cleaner the water becomes, the more difficult it is to get the pH circuit to work,” Murphy said. However, he did note that you can infer pH with deionized water. For example, because deionized water is 18 megohms, you know that the pH will be between 7.2 and 6.8 pH. “It’s chemically impossible to have a pH higher or lower if that is the resistivity,” Murphy said. When the resistivity drops, we know that there is something in the water, but we may not know what it is. That’s where pH can help us. For example, chlorides and calcium both have resistivity, but are on opposite sides of the pH spectrum. pH can identify whether the items in the water are basic or acidic. 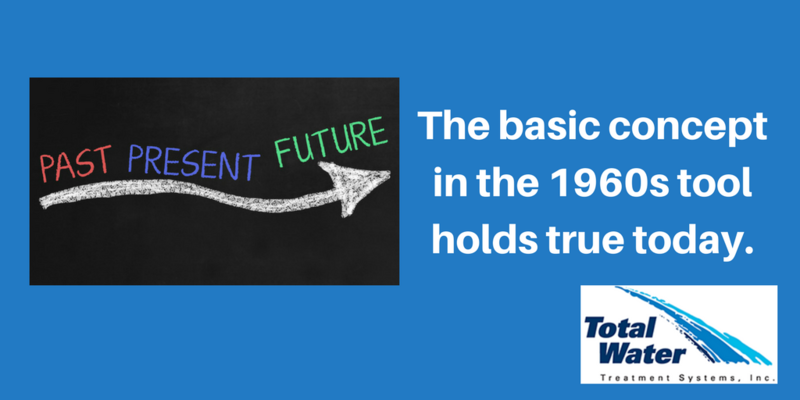 TOC stands for Total Organic Carbon. Essentially, we’re looking for living or dead organisms within the water stream. “Water is the essence of life, and life will find its way into the water,” Murphy said. TOC analysis is a method of determine how much conductivity or resistivity is due to organics. Water’s resistivity is measured initially, and then the water is run through quartz crystal with a UV light spectrum. The UV light kills the organics and converts them to carbon. The resistivity is then measured again. “We can look at the differential and determine how the organic carbons contributed to the resistivity,” Murphy said. We’ve given you a broad overview of the three different types of measurements used in water quality. Is there actual variation in the measuring instruments? Resistivity: Murphy said that while different manufacturers use slightly different techniques, essentially all resistivity/conductivity tools include two plates set a specific distance apart. pH: Again, manufacturers use slightly different methods. For example, Mettler Toledo uses an ion specific glass membrane within two electrodes and a specific type of salt. Other manufacturers will use a slightly different membrane or concentration of salt. TOC: The technologies tend to be similar, but manufacturers may use different wavelengths of UV light and/or different reagents to convert the organics to carbon. One of the main problems with water quality measurement is not the tool – it’s the usage of the tool. “If you’re not working with a vendor who provides you support and service, you’re essentially on your own,” Murphy said. It’s then up to you to not only ensure your water meets water quality specifications, but also to determine what happens if a measurement is off. For example, what if you find an issue when you are out of calibration? You have to understand the readings and the ramifications before you take issue. If you had an excursion that was lower than the standards, for example, you may not need to take action. 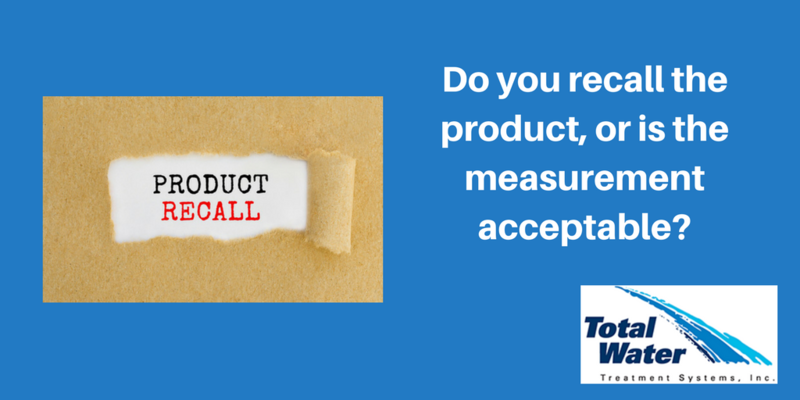 Ultimately, that’s a lot of weight on your shoulders, and it will lead to a very big question: “Do you need to recall or do you feel like the measurement is acceptable?” Murphy asked. In that case, you’ll want to work with someone who can help you make a cost-effective decision. 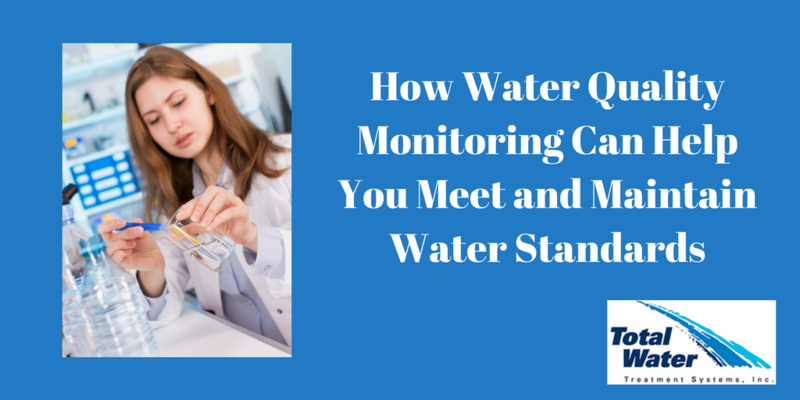 It’s why choosing the right water quality monitoring tool has to do more than just help you meet water quality standards. It has to ensure you maintain them.